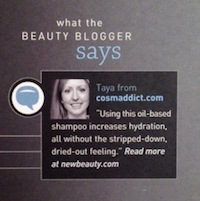 We’re proud to announce that Cosmaddict graces the current pages of NewBeauty magazine! 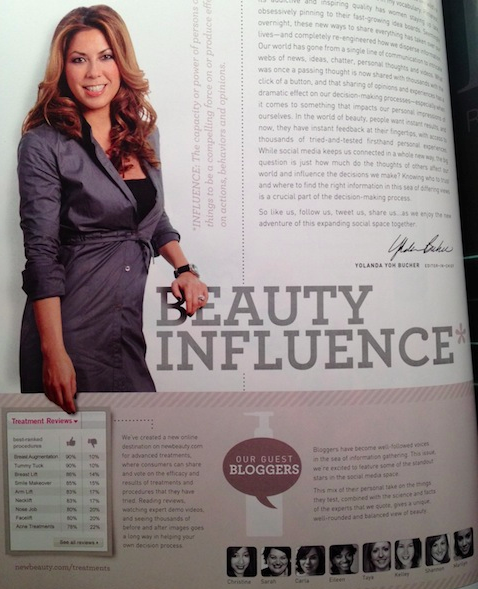 That’s right – check out the Spring/Summer 2012 issue of NewBeauty magazine, The Makeover Issue, and turn to pages 10 and 36 to see yours truly. The authoritative beauty publication contacted a few trusted beauty bloggers to round out their in-depth coverage of top skin, hair, and nail products. They were so impressed with our review of the Shu Uemura Cleansing Oil Shampoo that they featured part of the write-up in their magazine. 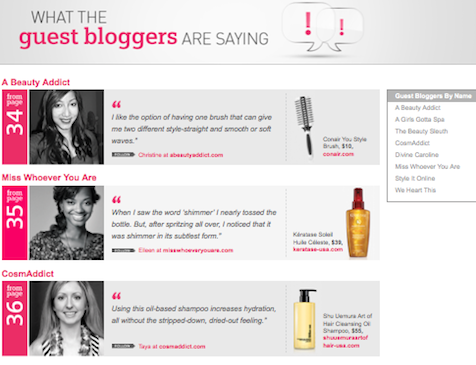 (Cosmaddict is also featured on the NewBeauty website under “What the Guest Bloggers are Saying”, seen here). 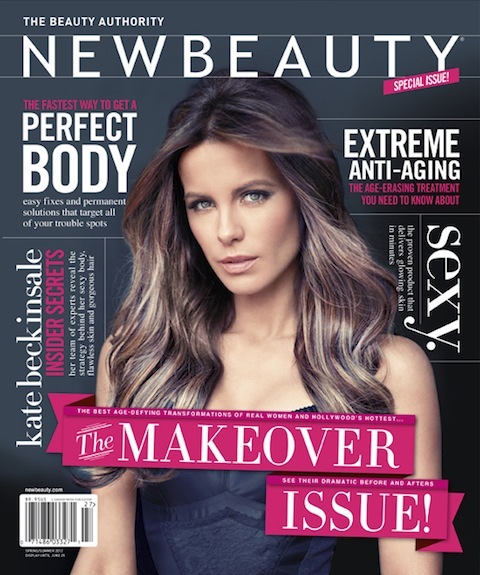 Pick up a copy of this fab issue of NewBeauty magazine at your nearest newsstand now until the end of June!